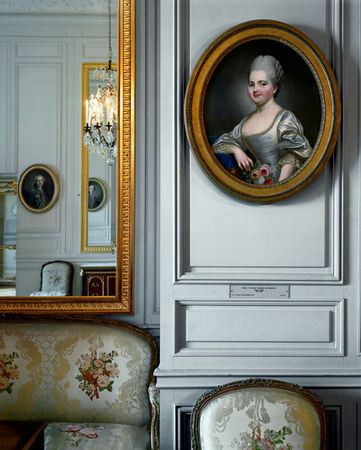 Robert Polidori, Louise-Marie-Adélaïde de Bourbon-Penthièvre Duchesse d’Orléans by Élisabeth-Louise Vigée-Le Brun, 1789. 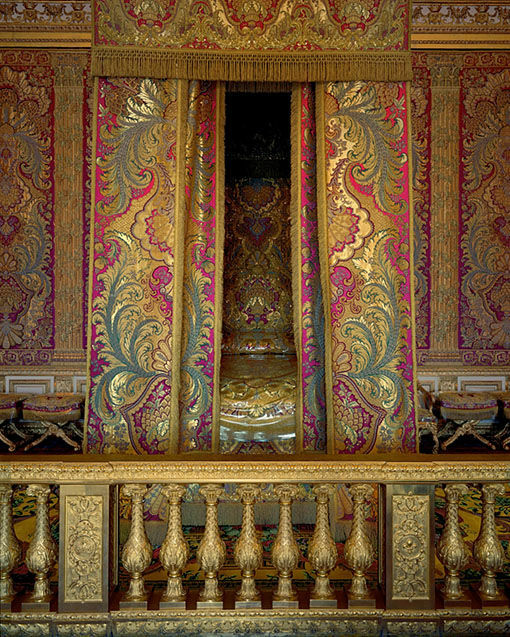 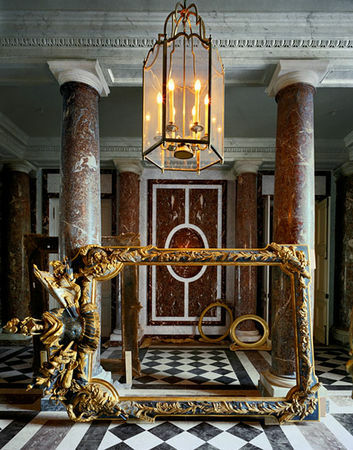 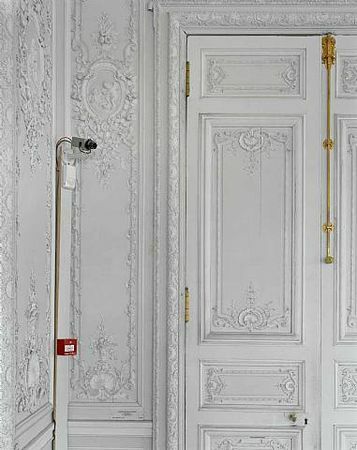 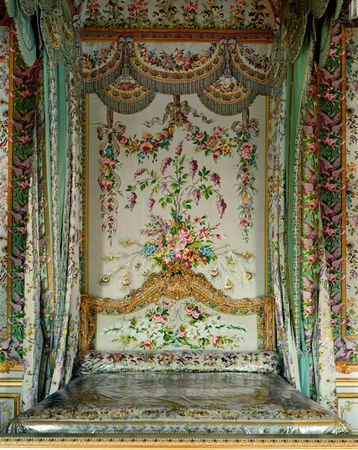 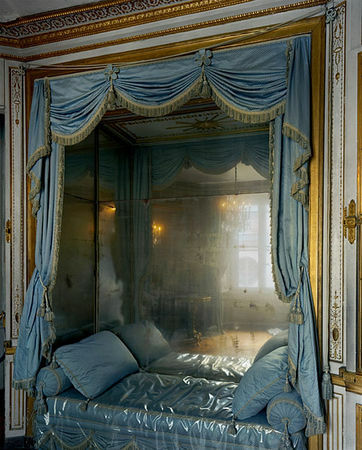 Chambre du capitaine des gardes, Chateau de Versailles, 2007. 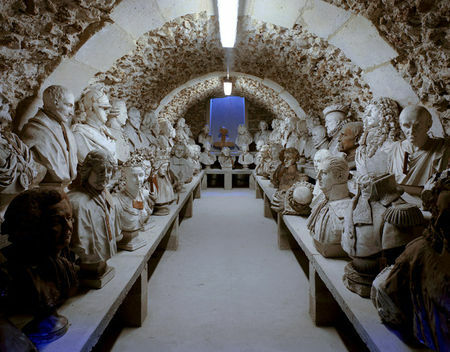 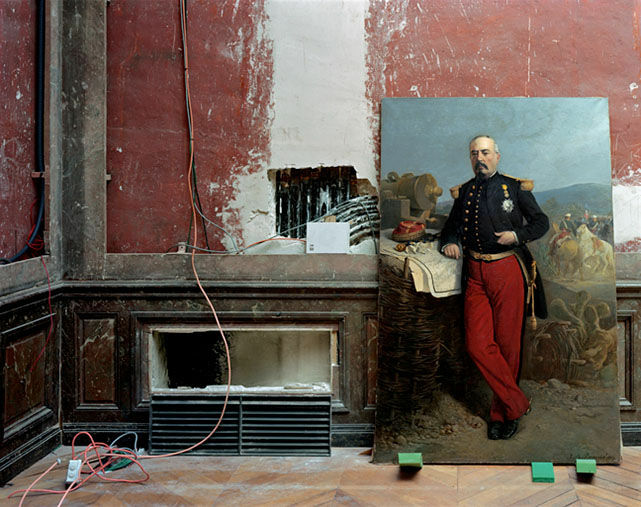 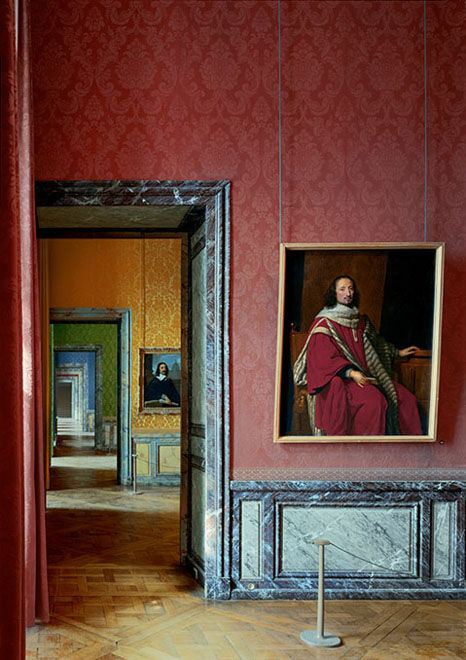 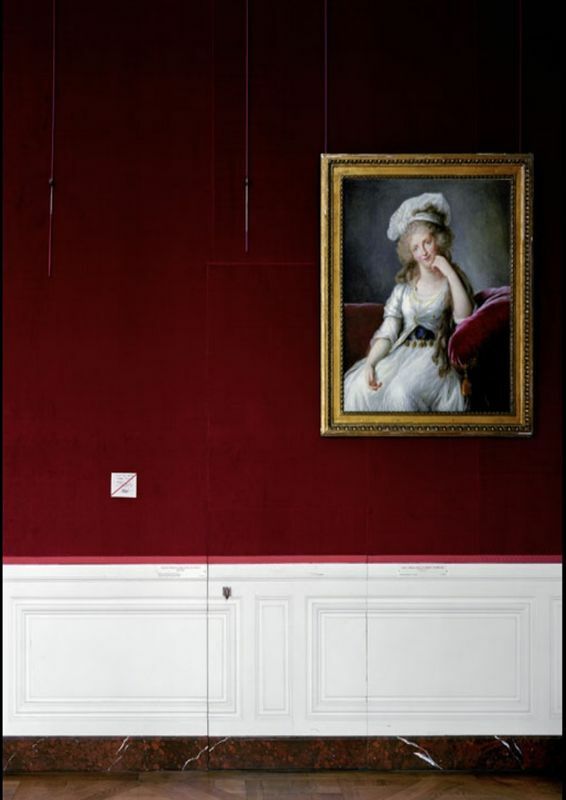 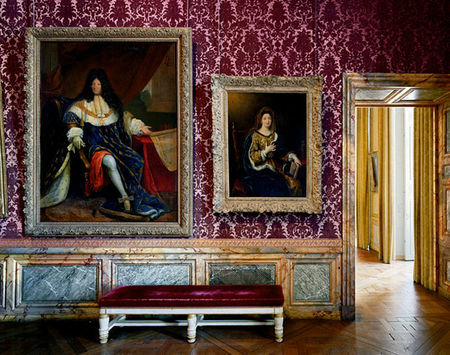 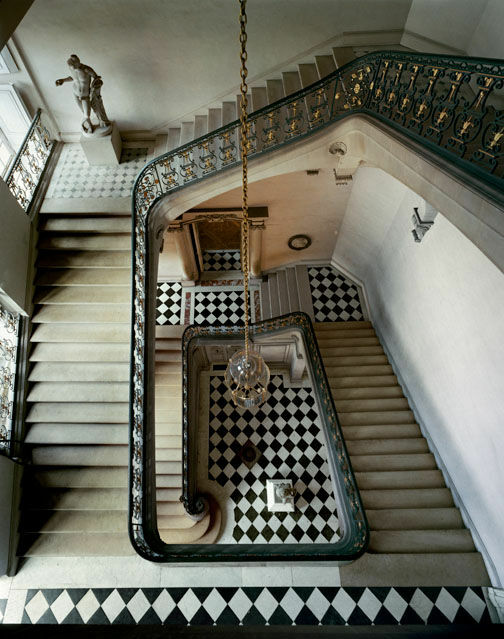 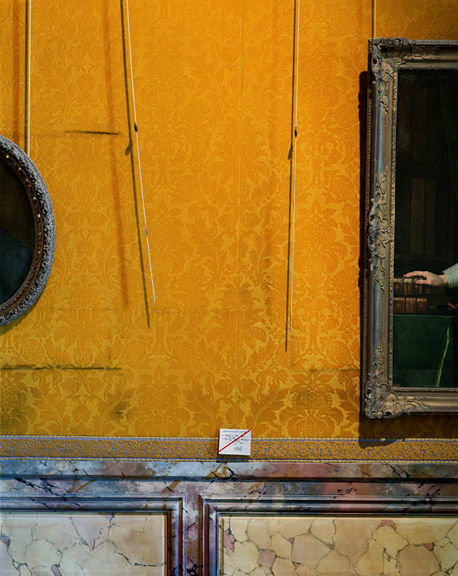 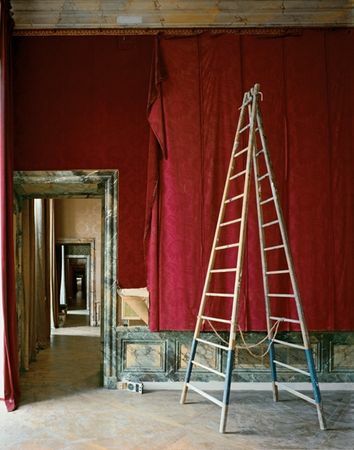 BERLIN.- From May 8 until June 26, 2010, Camera Work exhibits works of photographer Robert Polidori in its gallery showrooms. 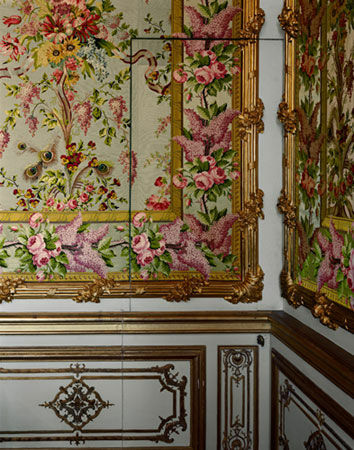 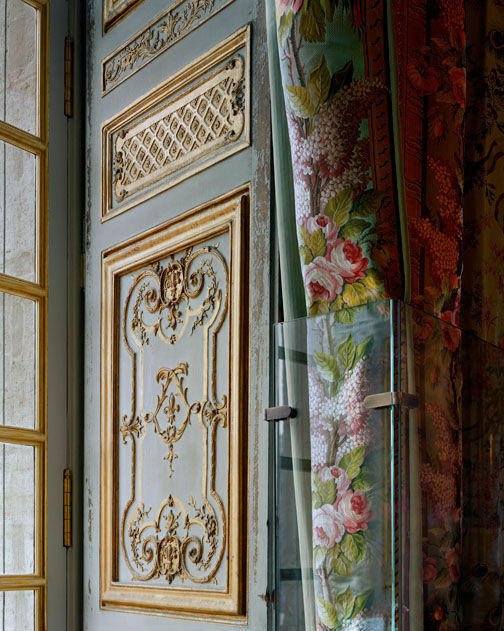 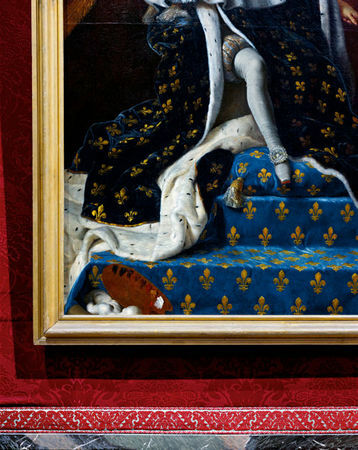 The exhibition entirely focuses on the powerful beauty of the Palace of Versailles. 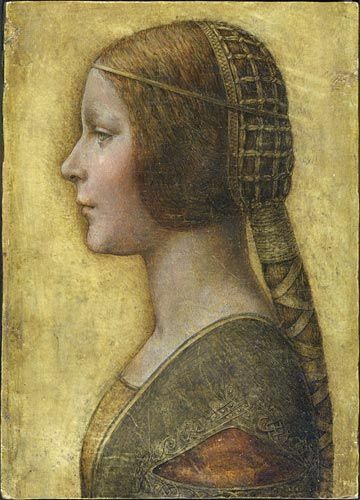 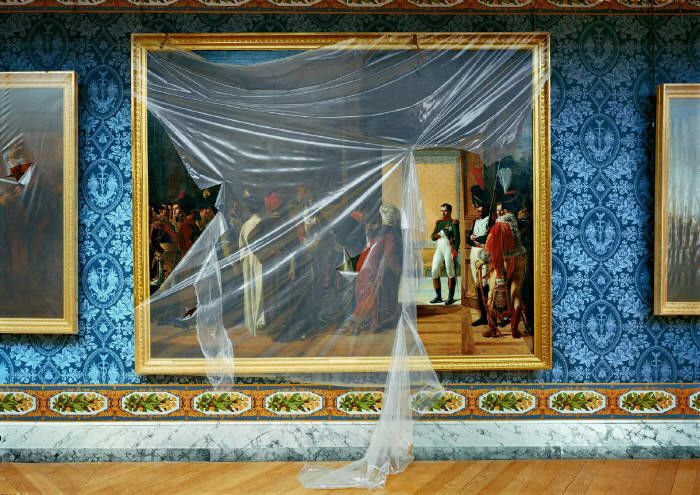 Polidori's extensive documentation of the restoration process of the 1980s is supplemented by current works which have never been exhibited before. 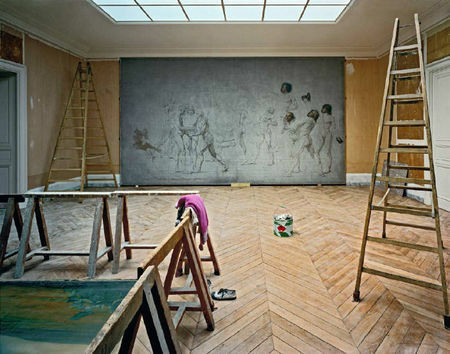 The exhibited photographs present an exclusive selection of the three-volume illustrated book "Parcours Muséologique Revisité" which was recently released by STEIDL publishing house. The work comprehensively documents Polidori's monumental photographic work, which has in the meantime been concluded, at the Palace of Versailles over a period of 25 years. The work, awarded with the Liliane Bettencourt Prix de la Photographie, has was the highlight of a number of excellent publications such as, for example, "Havanna," "Sperrzonen - Pripjat und Tschernobyl," "Metropolis," or "After the Flood." 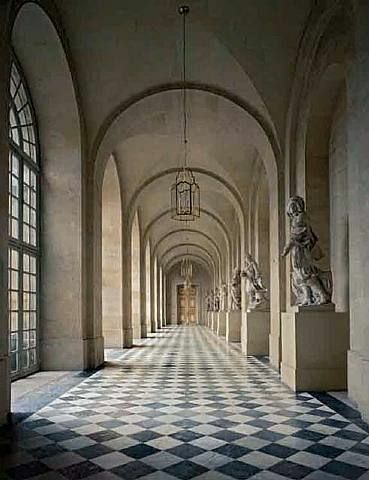 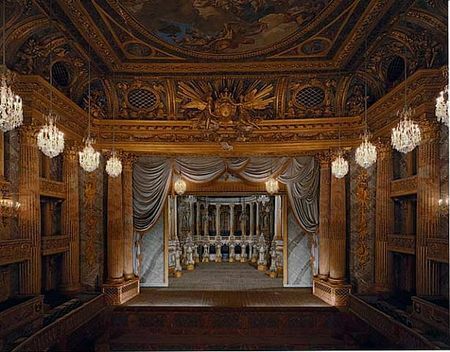 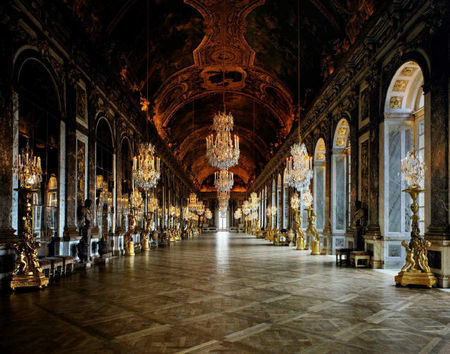 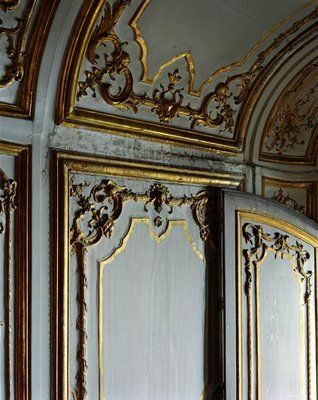 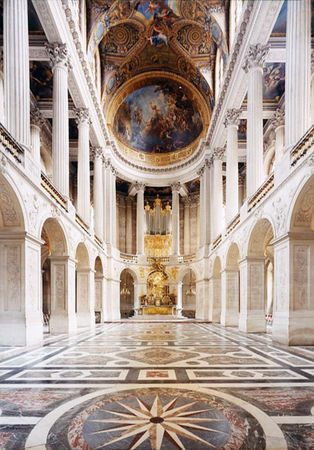 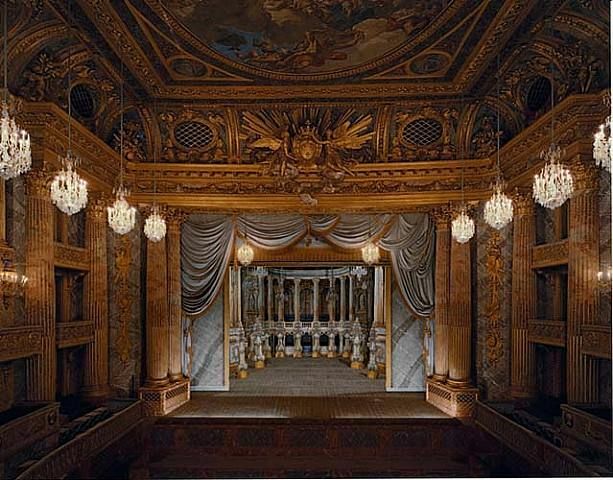 The photographs of Versailles are grandiose witnesses of a world long gone. 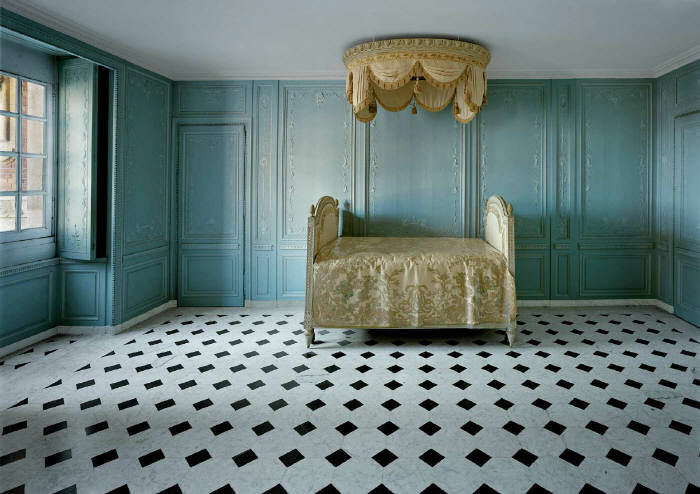 Polidori understands how to subtly detect the interface between old and new, and, in the process, to look for the "emblematic moment" of the location - the unity of past and present. 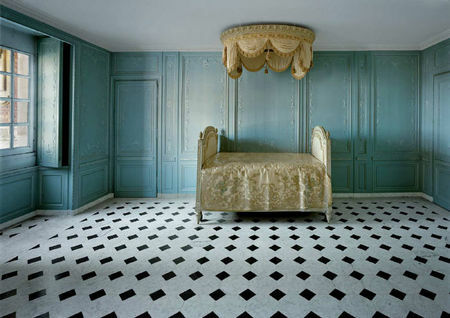 In doing so, the photographer is a master of special esthetics and composition. 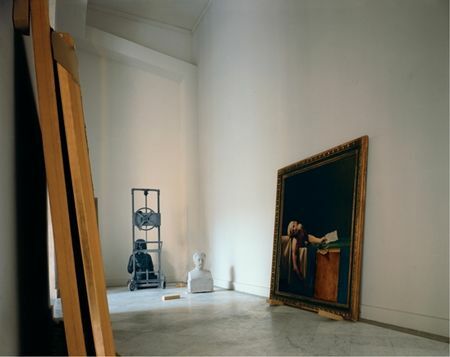 His pictures are complex still lifes, which, in their colorfulness and unique quality, provide a backdrop for the imagination of the beholder. 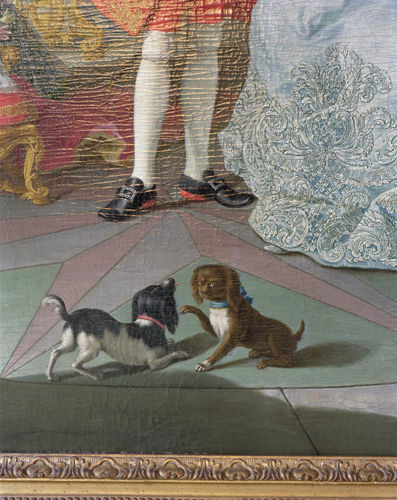 In the peaceful stillnes and the detailed nature of his pictures lies an exceptional force. 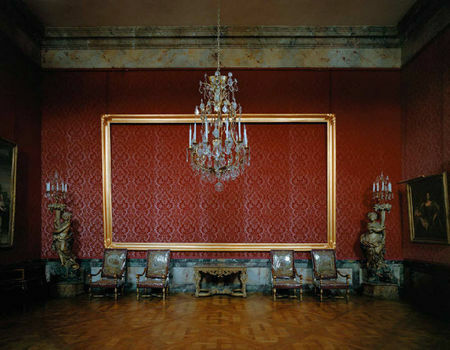 Already in 2006, CAMERA WORK very successfully curated Polidori's first worldwide solo exhibition in a museum at the Martin-Gropius-Bau in Berlin. 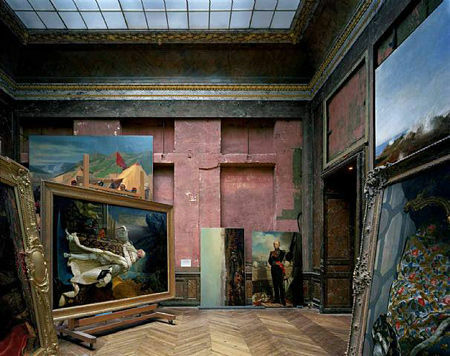 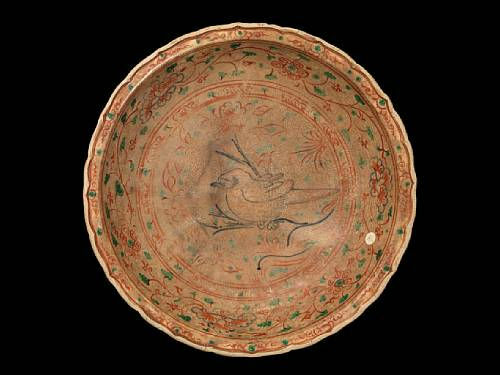 Due to the great demand and the enthusiasm among visitors, the running time of this exhibition was extended. 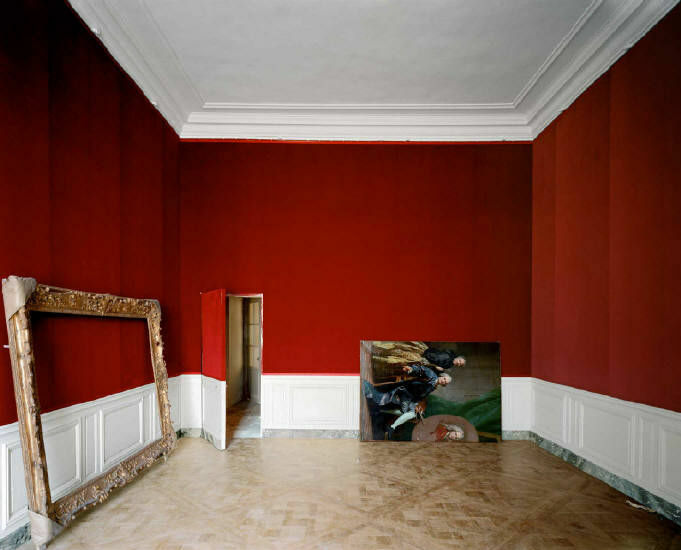 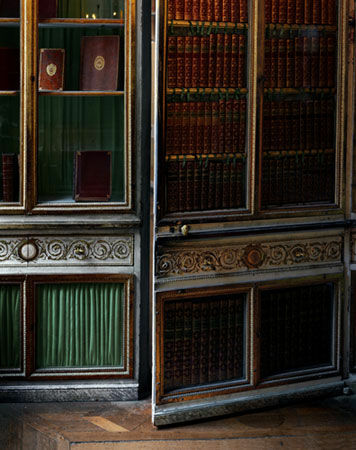 In 2008, CAMERA WORK reacted to the broad interest in Polidori's work with yet another extensive exhibition. 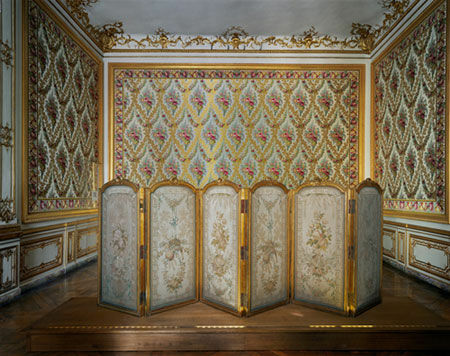 In addition to the pictorial series of the Palace of Versailles, the expressive and colorful works of Havanna, and pictures of New York, which uniquely illustrate the contrasts within a big city, Polidori's fascinating photographs of the Russian Kremlin were exhibited for the very first time. 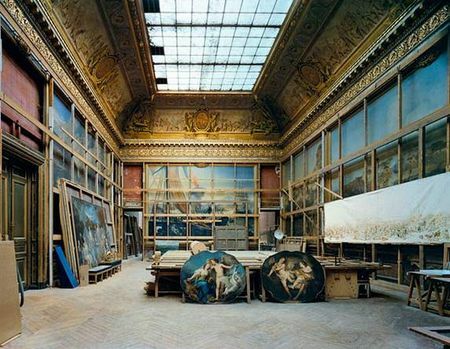 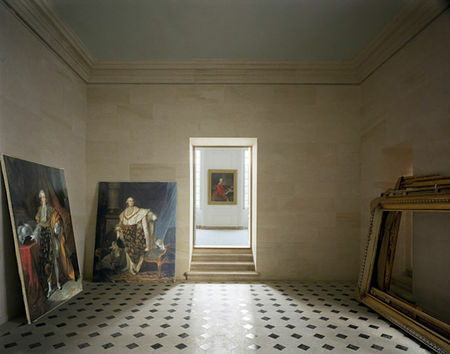 Robert Polidori, who was born in Montreal in 1951, currently lives in New York and Paris. Extensive photo articles published in such magazines as The New Yorker - for which he works as editorial photographer alongside Martin Schoeller -, Architectural Digest, Geo, and Vanitiy Fair marked the foundation of Polidori's international success, which has officially been recognized by his receiving awards such as the Deutsche Fotobuchpreis or the Alfred-Eisenstadt-Award. Apart from the splendid photographs of the palaces of the world, Polidori also documents the often devastating impact of human encroachment upon his environment, as exemplified by his haunting series on the Chernobyl disaster and his documentation of the impact of hurricane "Katrina" in 2005. 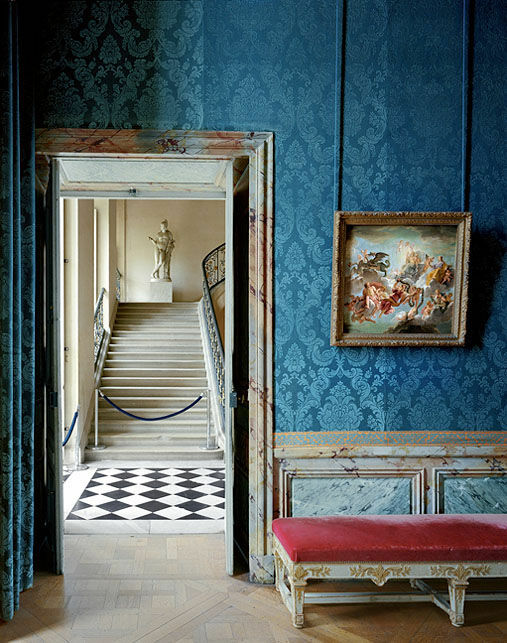 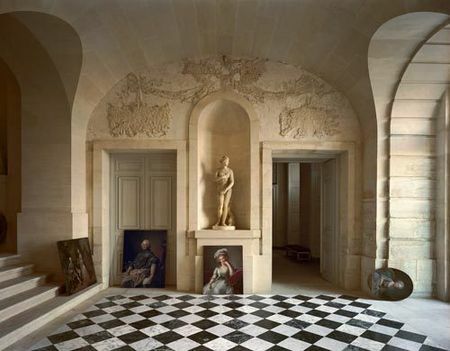 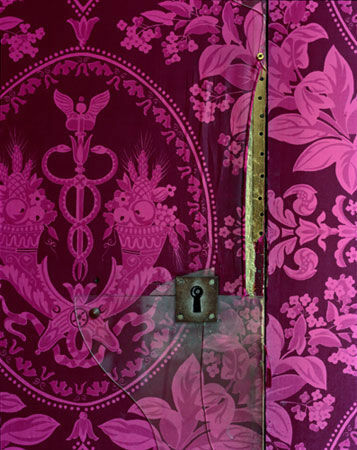 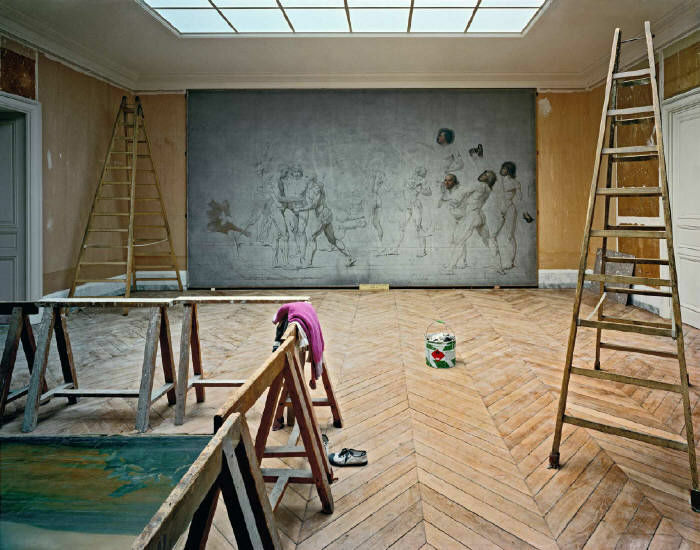 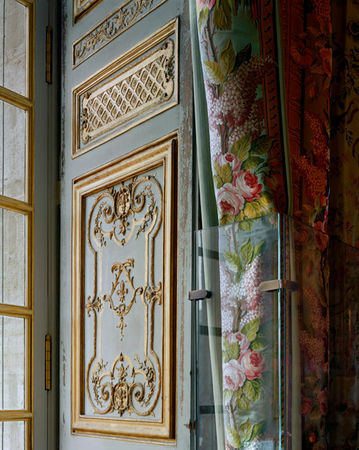 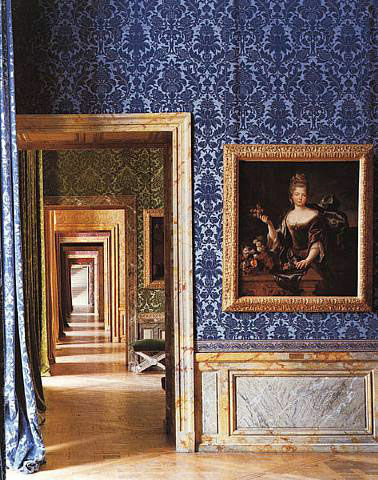 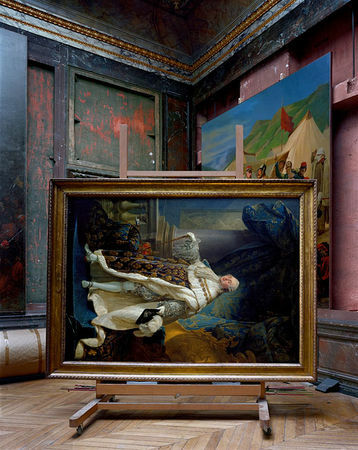 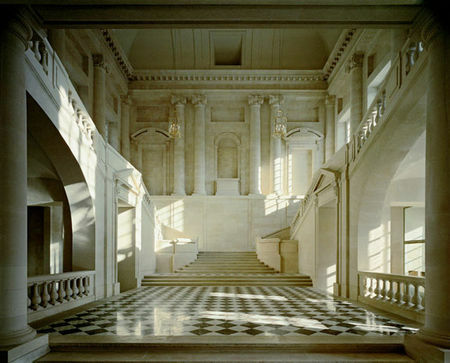 Robert Polidori, Velours Frappé, Salles Du XVIIème, Versailles, 1985. image courtesy of the artist. 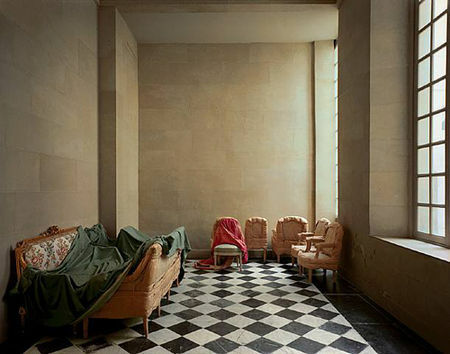 Robert Polidori, Marat De David, RDC, Aile Du Midi, Versailles, 1985. image courtesy of the artist.